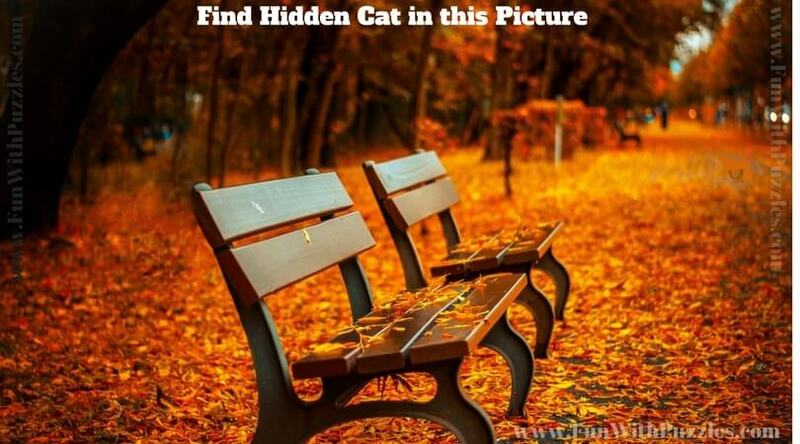 There are many picture puzzles on this website in which one has to find the hidden objects. There are picture puzzles to find hidden words in which one has to find out the given hidden words in the pictures. 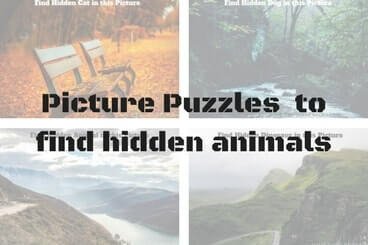 There are picture puzzles to find hidden animals in which one has to find hidden animals in given picture. There are some picture puzzles to test your visibility in which one has to find hidden Cat in each of the given picture. 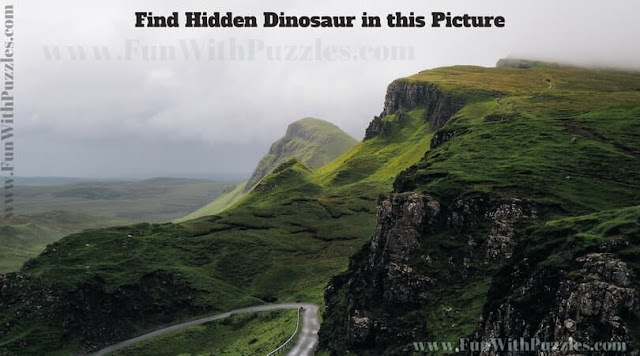 Also there are some picture puzzles to test your observation skills in which again one has to find the mentioned animal hidden in the picture. Here are the similar picture puzzles in which one has to find the hidden animal in given pictures. 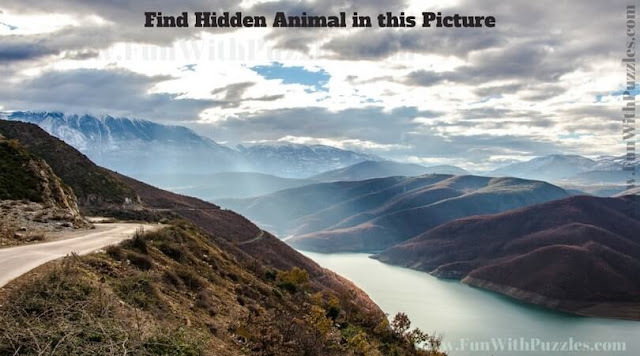 In each of these picture puzzles, one animal is hidden. Name of this hidden animal is mentioned on top of the puzzle image. 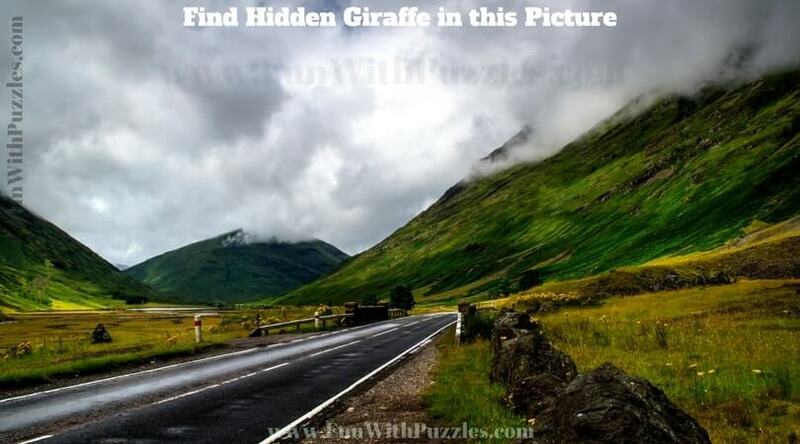 One has to find this hidden animal in each of the given puzzle image. Most of these picture puzzles are tough. This is the reason most of these picture puzzles can be solved by only adults. This is not to scare away kids and teens from solving these picture but to tell in advance that these picture puzzles are tough riddles. 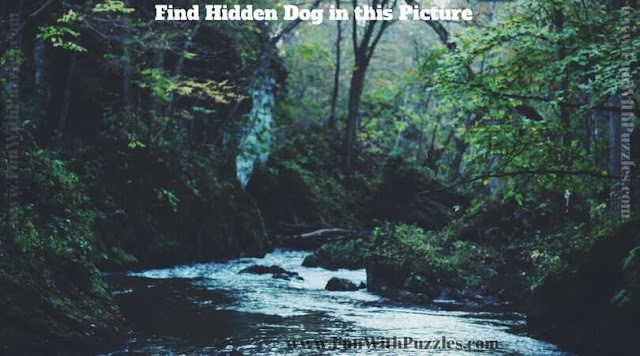 Answer link to these Tough Picture Puzzles to Find hidden Animals is provided now.